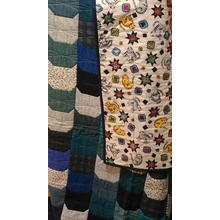 Decorate your home with lovely items and raise money to care for homeless cats! 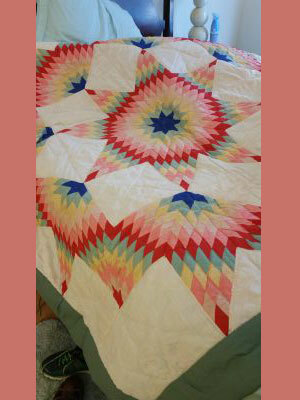 Find handmade quilts, garden additions, and one-of-a-kind baubles. Make sure to come back April 6 to start placing your bids in our online auction that will close at the event. 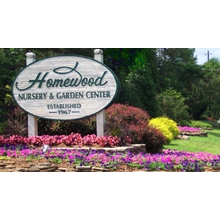 $50 gift card to use for any plant or product at Homewood Nursery & Garden Center. 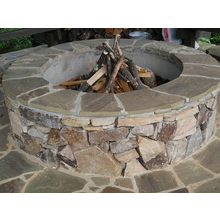 Masonry fireplace pit by Stonehenge Masonry. 4x2x18 with Tennessee building stone, Lincoln creek stone cap and a firebrick interior. Exp. 11/1/2018.